When it came time to grieve her mother’s death, Lilly Guthrie didn’t let Penthus, the spirit of grief in. She bottled up her feelings, closed her doors, and packed up her life to travel across the country to her mother’s alma mater. 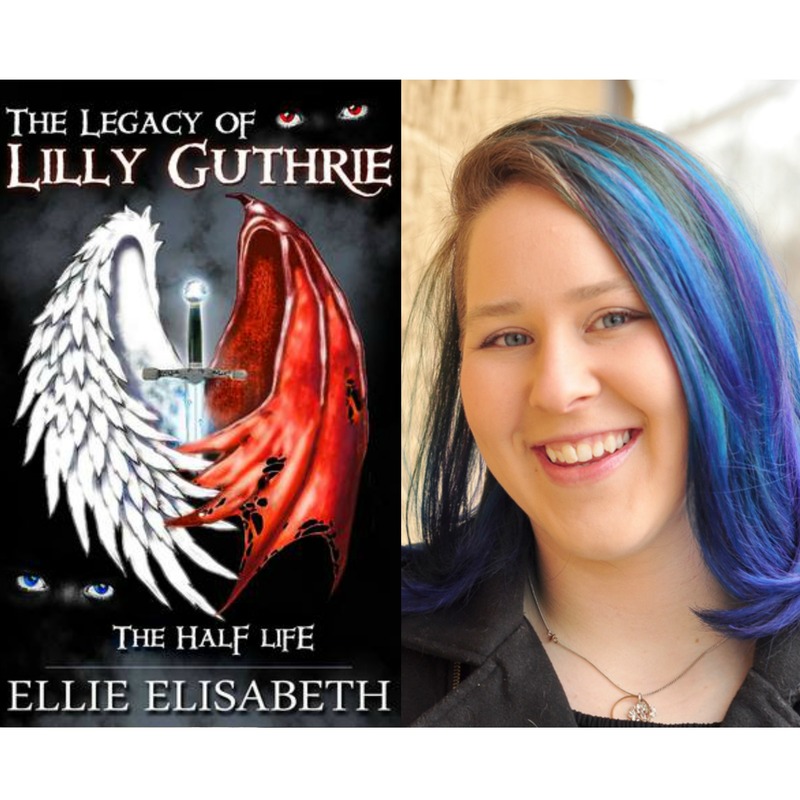 Little did Lilly know, she would find Penthus and every other disgruntled spirit waiting for her at Wakefield High; that her decision to attend Wakefield would start a war between good and evil, human and spirit, angel and demon. The only question, would Lilly fight the battle she started or run? The first in a seven book series, exploring the never again normal life of high school senior turned supernatural peacekeeper.